A collaborative project of various State, Territory and National Herbariums of Australia to make details of over 6 million plant specimens they hold available online. Extensive site including a large plant database with photos and a powerful search facility in English and Chinese and many links to other Herbariums and Botanic Gardens. Including FloraBase, an extensive searchable database of the native flora of the State of Western Australia. 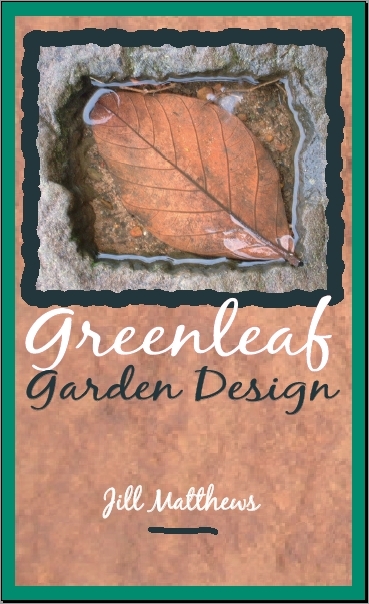 Pre-eminent site for gardeners in the United Kingdom. Details of Society garden shows such as Chelsea and Hampton Court, of the Society's own gardens, a Garden Finder for open gardens throughout the UK, a Plant Finder, results of the Society's extensive plant trials, an interactive Plant Selector service and much more on the Members Only part of the site. Extensive Australian site for orchid enthusiasts with thousands of photos and information pages arranged by taxonomy, lists of orchid societies and nurseries, free to use orchid auction service and the capacity to post your own orchid blog. Specialist site with photos,taxonomic descriptions,and details of Society publications and events.